All in some way or another may be relevant in a health context. However the particular focus in this section is upon health care information. Note, privacy as a concept, is wider than the duty of confidentiality because privacy protects, and extends further to information that may not always be viewed as confidential. Privacy also does not always depend on the existence of a relationship (for example, an anauthorised and unknown person to a patient would be breaching the patient’s privacy if they accessed that person’s medical records). Why does privacy matter in health contexts? Information related to a person’s health can be an area of great sensitivity, it is therefore granted a special status within privacy laws that aim to restrict or prohibit disclosure of private information. However, note, like with confidentiality, such restrictions or prohibitions are subject to the various exemptions that enable release of information in some circumstances. Again, the key is that privacy of health care information is highly valued, but it is not absolute. Where are the rules of privacy found? Regulation regarding the privacy of health care information is particularly complex. 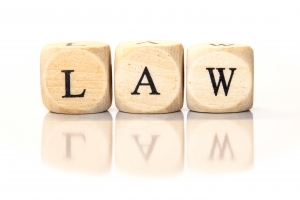 Laws may be found at Commonwealth and State and Territory levels, each of which regulate differing things. The Privacy Act 1988 (Cth) is the existing Commonwealth legislation that regulates the handling of personal information by Australian Government agencies (and the Norfolk Island Administration), and some private sector organisations. 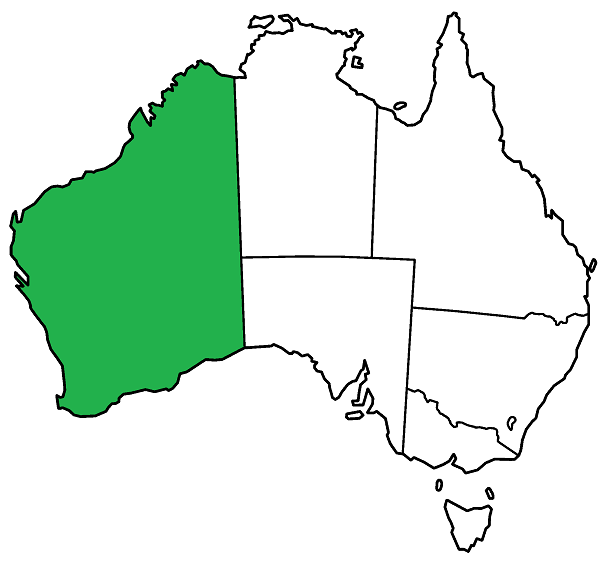 State and Territory public hospitals and other agencies, as well as some private businesses are governed by state/territory regulation. Some states and territories have specific health privacy legislation; others have general privacy legislation that would also apply to health; and others do not have specific privacy legislation but have some other protections of privacy (and confidentiality). Below you will find brief commentary, and important links to key legislation and agencies that oversee National and State/Territory privacy regimes respectively. The Privacy Act 1988 (Cth) is the existing Commonwealth legislation that regulates the handling of personal information by Australian Government agencies (and the Norfolk Island Administration), and some private sector organisations. (Note State and Territory public hospitals and other agencies, as well as some private businesses are governed by state/territory regulation discussed below). 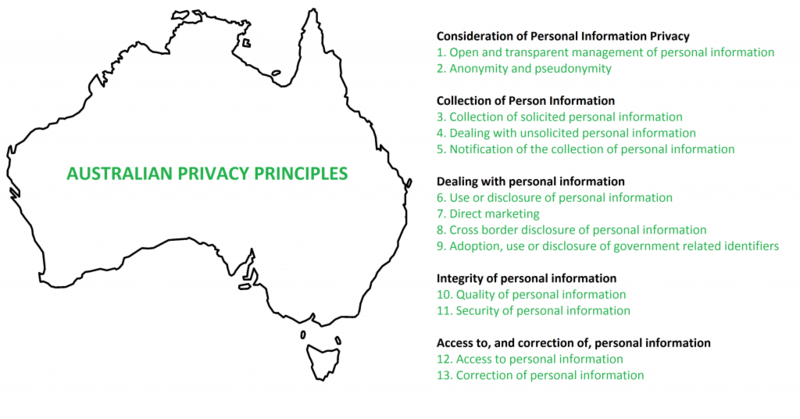 Included within the Privacy Act are 13 Australian Privacy Principles (APPs) that regulate the standards, rights and obligations for the handling, holding, accessing and correction of personal information. 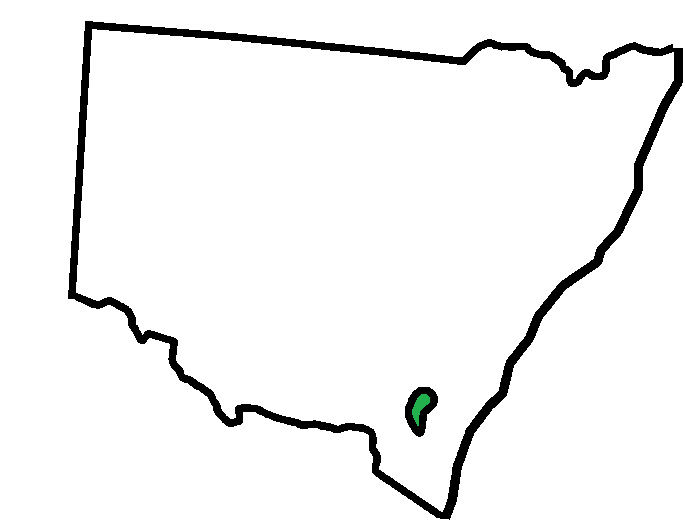 The APPs are listed next to the map of Australia below. As health information is seen as particularly sensitive, the Privacy Act 1988 (Cth) provides special protections around handling such information. That is, it provides protection of ‘special information’, which includes health and genetic information. A person about whom ‘sensitive information’ has been collected must consent to its use or disclosure unless it falls under a provision that allows its release (discussed further below). and in relation to health service providers, here. The OAIC also provides resources for health service providers to help them comply with the APPs. Privacy legislation also exists in the Australian Capital Territory, New South Wales, and Victoria specifically to regulate the handling of personal health information. Each has its own set of ‘health privacy principles’. 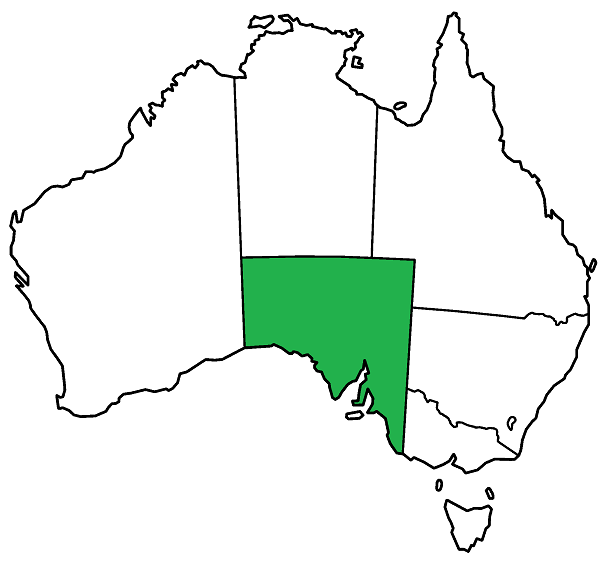 The Northern Territory, Queensland and Tasmania have general privacy legislation, which is broader in application. Each of these also have their own ‘information privacy principles’ or something to similar effect. In South Australia and Western Australia there are no privacy regimes however privacy is protected in other ways. Some key pieces of legislation that are relevant to health care information and records are listed below, and links to oversight agencies provided. 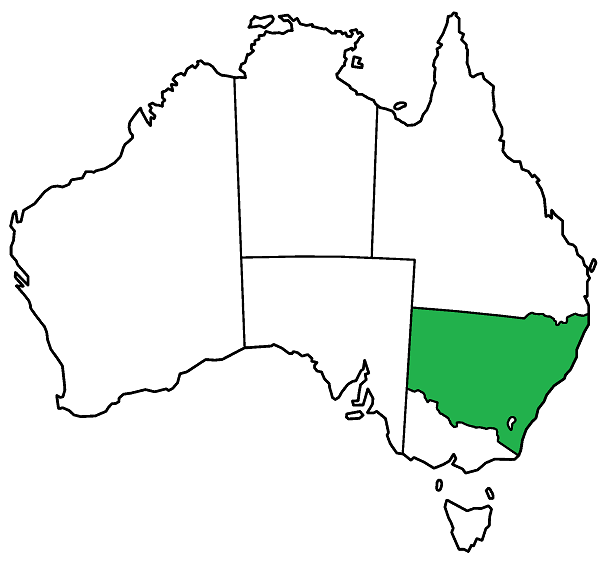 Click on the links below to go directly to information on a specific state/territory, or scroll down to read them all. The Health Records (Privacy and Access) Act 1997 (ACT) governs issues to do with personal health information and records in the ACT. The legislation governs public sector and private health care providers. Schedule 1 of the legislation contains a set of ‘privacy principles’ similar to the APPs described above, which provide information about collection, use and disclosure of information, as well as rights of access and an ability to correct information. The ACT Human Rights Commission administers the legislation, and handles privacy complaints regarding health information and records. Health privacy principles are outlined in Schedule 1 of the Act. The NSW Information and Privacy Commission oversees the protection of personal and health information. Health information in the Victorian public sector is covered by the Health Records Act 2001 (Vic). The Victorian legislation applies to health information in both the public and private health sectors. 7. Complaints about the handling of health information can be made to the Victorian Health Care Complaints Commissioner. 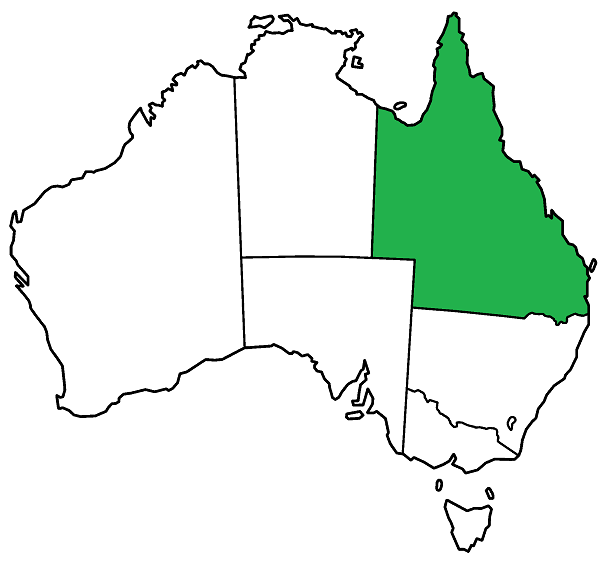 In the Northern Territory, privacy provisions are set out in the Information Act (NT). The provisions apply to privacy generally (and not specifically health care). The legislation enables individuals to access information that is held by a public sector organisation, and provides mechanisms to deal with infringements of privacy. Information privacy principles (which are similar to the Commonwealth APPs) are contained in Schedule 2 of the Act. 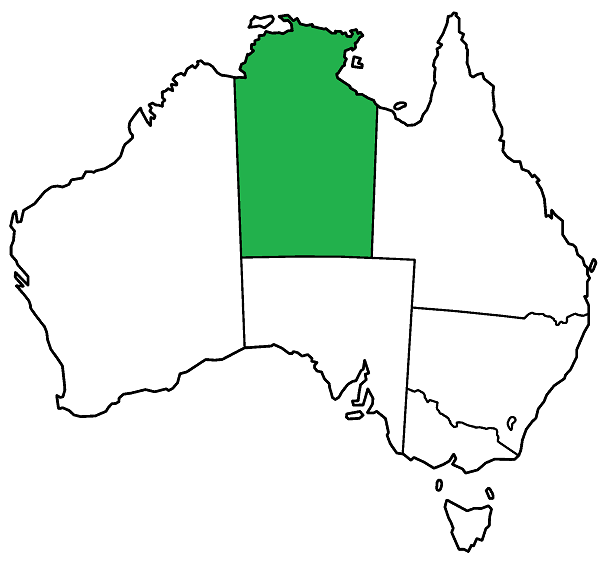 The Office of the Information Commissioner for the Northern Territory is the independent statutory body responsible for overseeing the legislation, and handling complaints. The Information Privacy Act 2009 (Qld) applies to general privacy in the Queensland public sector. The legislation is therefore broader than specific Health Privacy legislation in other states. Nevertheless, special provision is made for health agencies, in that they must comply with ‘National Privacy Principles’ as contained in Schedule 4 of the Act. The Queensland Office of the Information Commissioner oversees the legislation and right to privacy and information in Queensland, including receiving privacy complaints. In Tasmania, the Personal Information and Protection Act 2004 (Tas) applies to personal information (in a broad sense again) in the Tasmanian public sector including the University of Tasmania. Schedule 1 of the Act sets out a number of ‘Person Information Protection Principles’ based on the former National Privacy Principles (Cth), which were superseded by the APPs. The Tasmanian Ombudsman may receive and investigate complaints in relation to issues to do with privacy. South Australia has issued an administrative instruction requiring its government agencies to generally comply with a set of Information Privacy Principles. It has also established a South Australian privacy committee to handle privacy complaints. 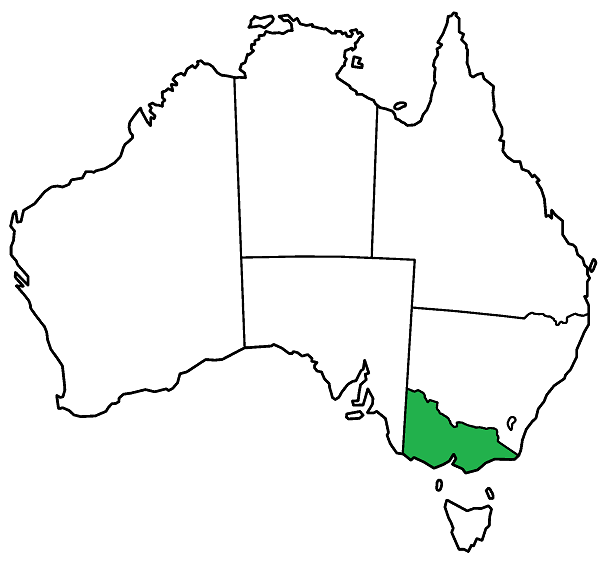 The state public sector in Western Australia does not currently have a legislative privacy regime. Various confidentiality provisions cover government agencies and some of the privacy principles are provided for in the Freedom of Information Act 1992 (WA). The Freedom of Information Act is overseen by the Office of the Information Commissioner (WA). Are there situations in which information can be released? Disclosure of personal health information can occur in certain circumstances. For example, it is often necessary to share information with other health professionals in the provision of services, sometimes with family members and carers, and sometimes a person’s health record may be disclosed pursuant to legislation. genetic information, when the use or disclosure is necessary to lessen or prevent a serious threat to the life, health or safety of a genetic relative of the individual; 9 (See further here). The National Health and Medical Research Council have further produced guidelines (pursuant to s 95AA of the Privacy Act) that set out the requirements for disclosure of genetic information. The guidelines, amongst other things, reiterate the need for a belief by a medical practitioner that disclosure is necessary to lessen or prevent a serious threat to the life, health or safety of a genetic relative (no more than 3rd degree), that attempts to gain consent have been made, and that if information is released without consent that steps should be taken to avoid (as far as possible) identifying the person about whom the information relates. 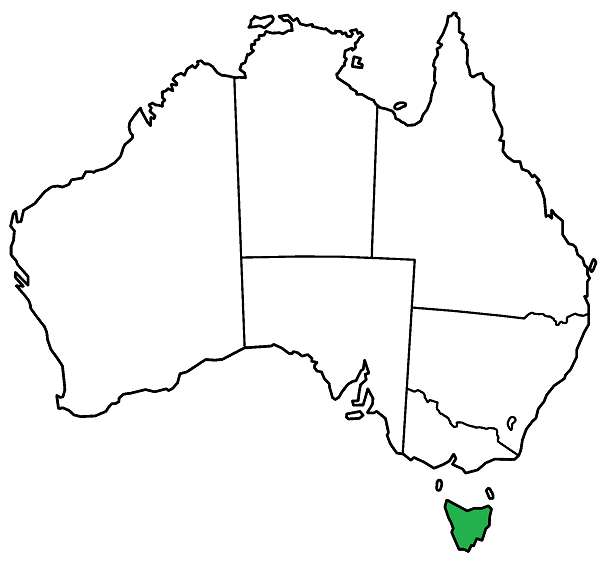 Mandatory disclosure provisions also exist in all states and territories of Australia. These include, for example, such things as making notifications regarding infectious diseases and cancer; suspected child abuse; and pursuant to a subpoena (related to a court case). What if someone breaches privacy when an exception does not apply? In Victoria 13 and the Australian Capital Territory, 14 human rights legislation also recognises a broader right to privacy, and obliges public sector organisations to act in a way that is compatible with privacy and other protected human rights. Australia is also a signatory to international conventions that protect privacy rights. For example, Article 17 of the International Covenant for the Protection of Civil and Political Rights provides that a person should be free of arbitrary or unlawful interference with his or her privacy.